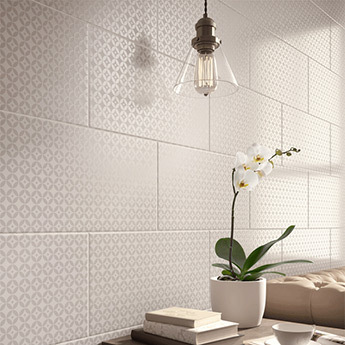 Create a trendy look on walls in your bathroom or kitchen with these white ceramic tiles. 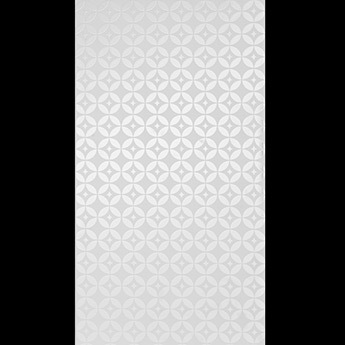 These white wall tiles feature a decorative modern pattern which has been accentuated by a highly polished finish. You can use these ceramic tiles as part of a trendy backsplash design within a contemporary kitchen. 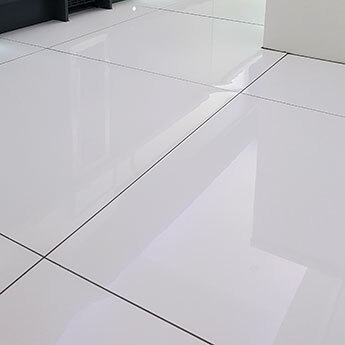 The high gloss finish also allows for easy cleaning even in kitchens where grease and food stains can be an issue with other materials. 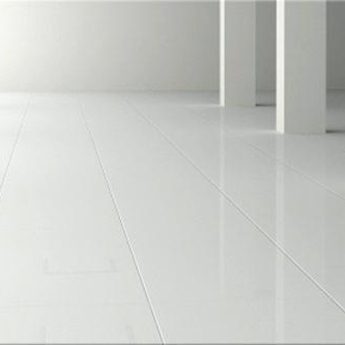 These tiles are suitable for a wide range of home and commercial renovations. If you have a project in mind then we highly recommend that you order a sample of these tiles for a closer look. A sample will enable you to see how they look as part of your chosen design.